Max Factory lists as "Coming Soon." No other details available. I still don’t understand the giant shoulder pads. What look is this figure based on exactly? It doesn’t fit the animation model or the real-life suit they made for marketing purposes. 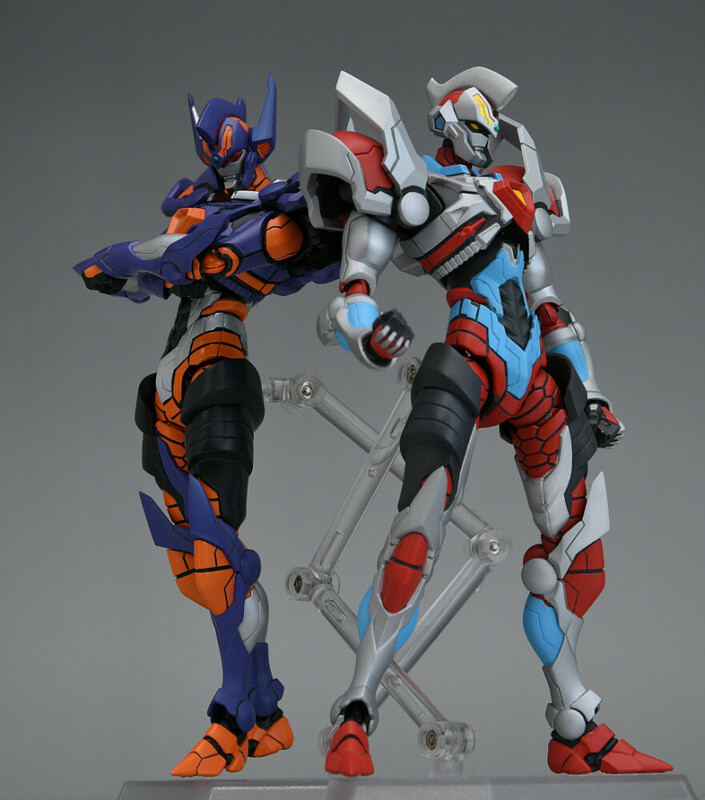 I'd like to get a highly articulated Gridman to go alongside the DX one but this looks terrible. At a guess, its meant to emulate Trigger's style of putting the body out of proportion during action sequences. If you freeze frame somewhere in the show you'd probably see Gridman looking like this during the fights. Which makes some semblance of sense for a highly posable action figure, but when you're showing it off in neutral poses it just looks weird. Cooky shoulders aside, I'm definitely interested. Colored prototype shots from this month's Figure Oh magazine. 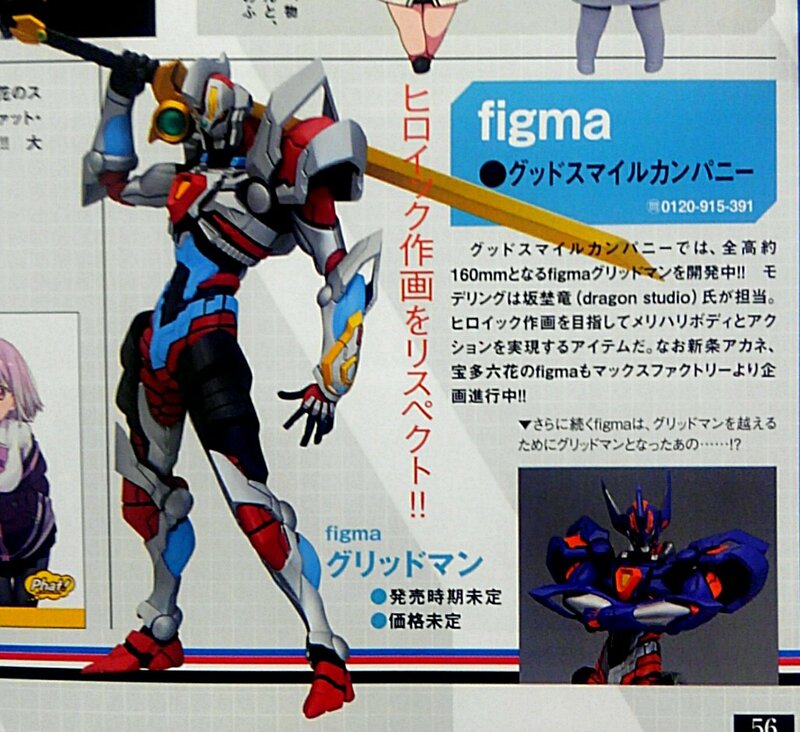 It confirms the size as 160mm which is about a head taller than most figma figures. 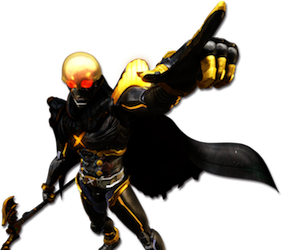 Gridknight is featured too! Pre-orders can’t be all too far away now. 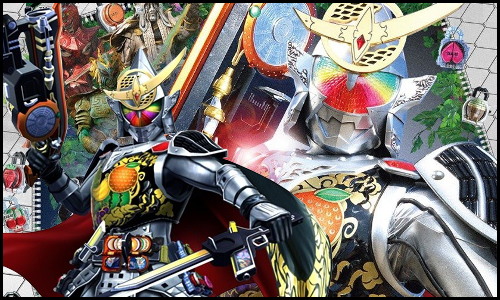 Kiwami, you like the new caption on my sig? 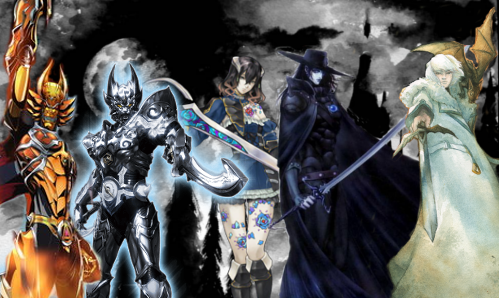 Last edited by Kiwami; 12-21-2018 at 05:48 AM.. 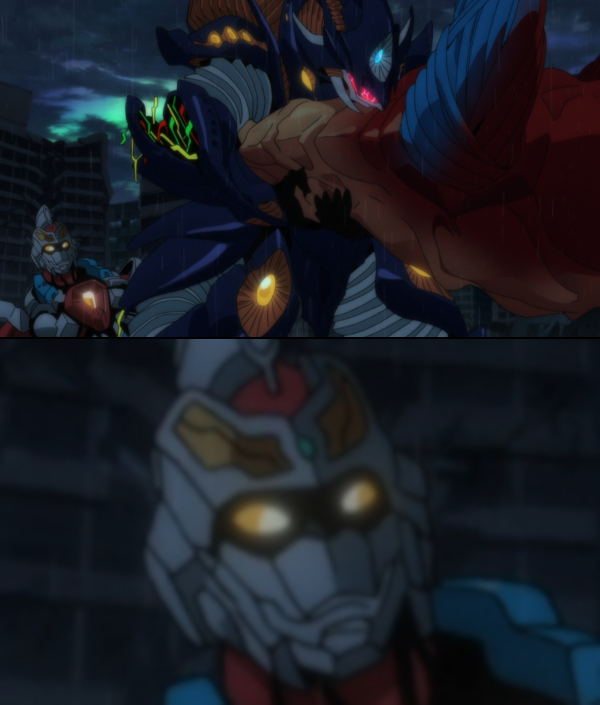 I love how Gridman has a dead stare of "Wait, what...?" And here’s the best look at our digital buddies yet! 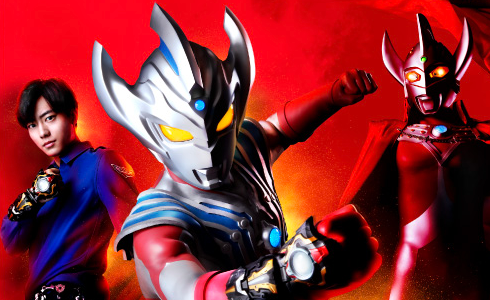 Pre-orders for Gridman himself are scheduled to open January 19th.